Some services, like Yelp, solve a problem of finding a great restaurant. Others, like Uber, the problem of finding a cab. 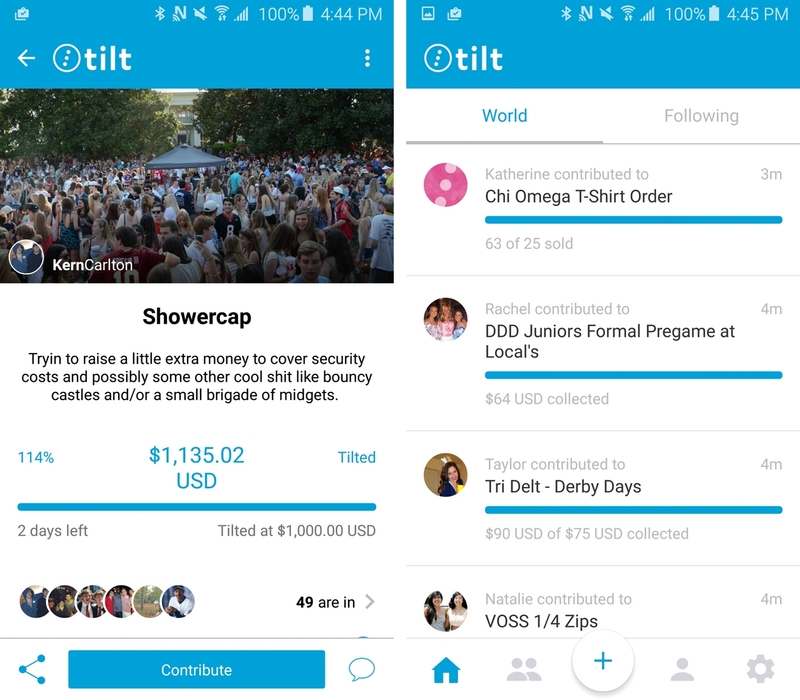 Tilt solves the problem of collecting money, one that everyone, from roommates to teammates, have experienced. On the eve of its Android app launch, I sat down with Tilt’s Canadian country manager, Tim Ryan, for a chat about the company. He told me that Tilt’s Canadian expansion happened almost by accident, when Ryan, a former founder, searched online for a way to collect money for an annual ski trip he put together. “Some people would give me cash and others would send me Interac transfers, but there was always that one person who just enjoyed the trip and didn’t pay me,” he tells me from inside the company’s beautiful new space in, as with many startups, a converted loft in a nondescript building in downtown Toronto. Tilt began as Crowdtilt before simplifying its brand and expanding to Canada, and mobile, last year. 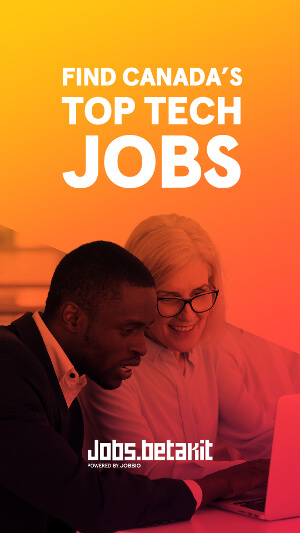 Ryan came on board just as the San Francisco-based startup began planning its international expansion – it is coming to the UK and Australia, among other regions, later this year – and made Canada its first market outside of the US. Tilt’s proposition and business model is nearly perfect. The product is free for consumers to use, but the company uses the same platform to charge businesses for access to its extensive API. Regular users use Tilt to pool money for parties, trips and charities; businesses use it as a front-end for pre-orders and other campaigns, similar to Shoplocket or Kickstarter. But also like Indiegogo. See, Tilt can act as many things, because its tools are so flexible. 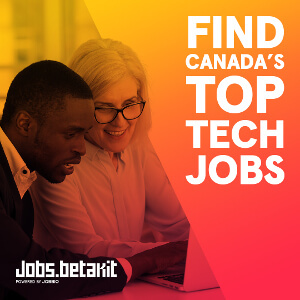 But Ryan assures me that Tilt’s actual purpose, its core competency, is to make it easy for Brad from Edmonton to raise money to pay for a trip to Brazil to see the 2016 Summer Olympics. Tilt has a deal with Stripe that allows remittance to a chequing account within a couple of business days, which is a lot more useful than having to pay with, and deposit into, a credit card. 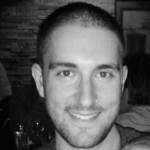 When Tilt came to Canada, Ryan was amazed at how utilitarian many of the campaigns were. But he sees that as a good thing. “In the US, I saw a lot of campaigns for niche purposes, like raising money for a big bouncy castle as a joke for a friend’s 30th birthday party,” which sounds too specific for it not to be real. “Canadians tend to be very practical,” he continues, citing the very types of boring use cases – sports teams and roommates – that make a service indispensable, and create critical mass. Now that Tilt is coming to Android, the company’s mobile loop can finally close. After coming to iOS in late 2013 it, like many of its payment peers, has transitioned to an increasingly mobile-first company. It has also been bolstered by some widely-recognized campaigns. The idea of tilting is familiar to anyone who has raised (or lost) money: the moment a decision is forged. In the case of Tilt, a campaign has two goals, a “tilt” and a “target,” the latter of which is a goal, while the former is a threshold at which the creator gets paid. Tilt’s secret is its placement in the effortless narrative of social payments; people need to exchange money, and that isn’t going to change anytime soon. Great product – but, as of a few minutes ago, I got a pop-up stating they need a US bank account to access the service. Are they seamlessly operating in Canada or are there still glitches to iron out?